Why choose Cardis Manufacturing? Cardis utilizes old fashioned hard work, honesty, and superior craftsmanship combined with the best materials the industry has to offer. 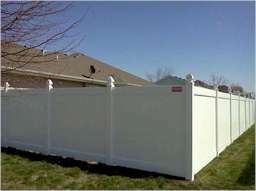 A properly installed Wood Fence will provide years of beauty to your home. 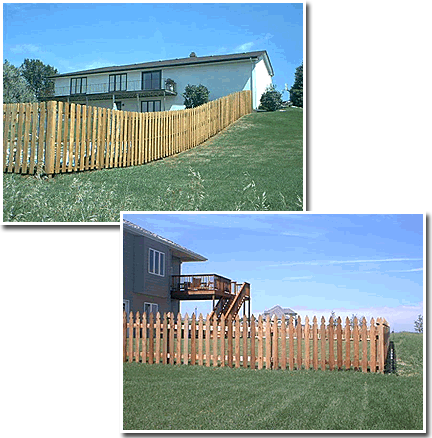 You can expect years of protection, privacy and value with any of the finely crafted wood fences we install. 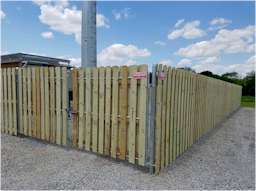 There are a variety of materials that can be used for a quality wood fence. As a rule, we install Premium #1 Western Red Cedar boards. Our most popular styles include: Solid Board Privacy, Shadow Box & Spaced Picket. 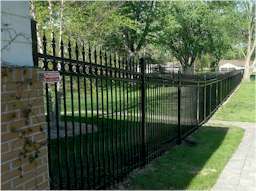 As an alternative to wood posts, we also offer steel Postmaster posts that can be covered to protect the beauty of your fence. Postmasters are a little more expensive; however, the Fifteen year limited warranty will provide years of security protecting you against any warping or rotting which could occur using a standard wood post. 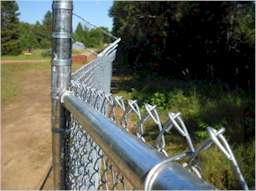 These steel posts can also withstand a wind load of up to 70 MPH.